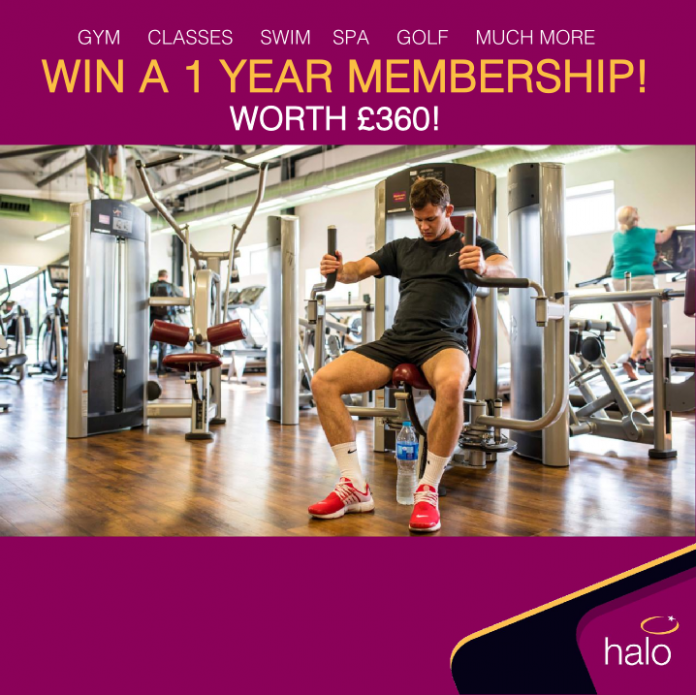 To celebrate their new £29.95 membership offer, Halo Leisure are giving one lucky person a years FREE membership, so you can work out and wind down at both Hereford Leisure Centre and Hereford Leisure Pool – gym, exercise classes, swim, golf, spa and more! 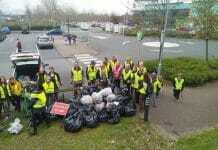 Click here –> http://bit.ly/activecityCOMP and follow the instructions on the page. All the best and good luck.